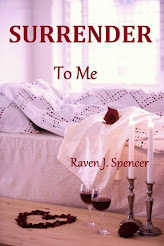 Lesbian Romance by Raven J. Spencer: My first free e-book promotion! Halloween doesn't have to be scary, in fact, it can be very steamy. 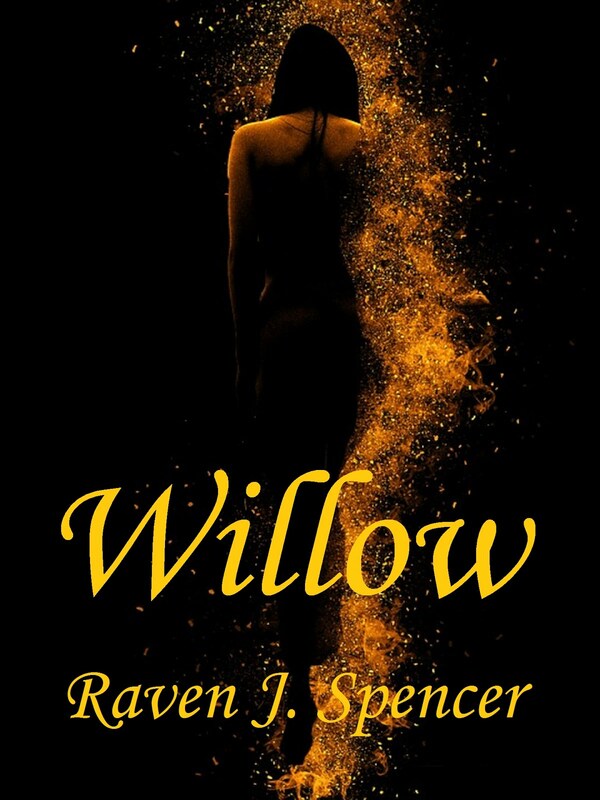 Piper returns to the party for the first time after the events of A Perfect Dream and gets the chance to act out a fantasy she hadn't even been aware of. Free download/treat for 10/31 and 11/1. If you have a moment, a review would be welcome and appreciated. Thank you! 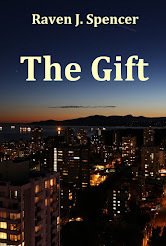 If you'd like to start at the beginning, you can find book 1 here. 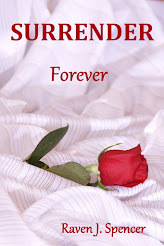 (All my titles are free reads through Kindle Unlimited).